Thu., Feb. 9, 2017, 10:28 a.m. The Queen of Soul is calling it a wrap. In an interview with the television station WDIV in her hometown of Detroit, Aretha Franklin, 74, said she’ll retire this year after the release of a new album. “I feel very, very enriched and satisfied with respect to where my career came from, and where it is now,” she told the station Wednesday. Franklin, one of the most influential artists in pop history, began singing gospel in the mid 1950s before turning to secular music in the early ‘60s. She said her upcoming album, which she expects to release in September, would consist of original songs and would be produced in part by Stevie Wonder. Following a tour behind the album, though, she plans to wind down her half-century career – or at least aspects of it. 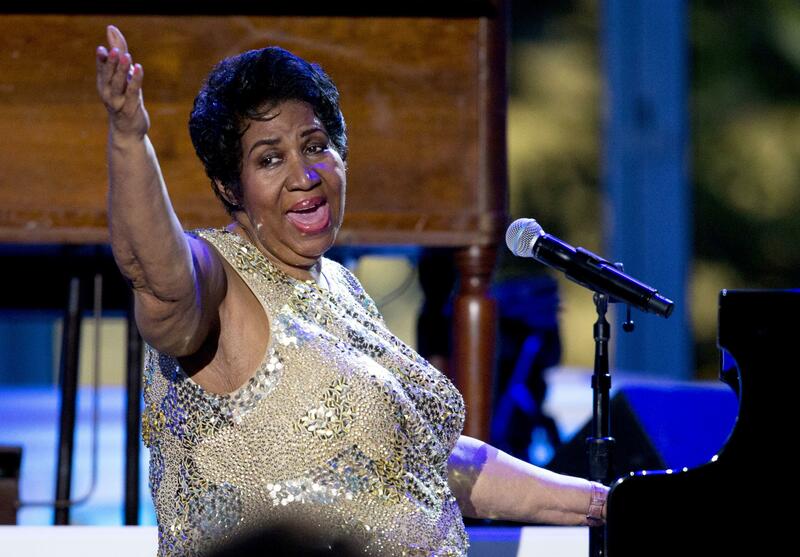 Franklin’s most recent studio album, “Aretha Franklin Sings the Great Diva Classics,” came out in 2014, with vivid renditions of songs written or popularized by Etta James (“At Last”), Barbra Streisand (“People”) and Adele (“Rolling in the Deep”). She made headlines in November when she performed an extended version of the national anthem at a Thanksgiving Day football game. Published: Feb. 9, 2017, 10:28 a.m.